Members of SEDH 善資行動 felt the children in rural areas of China lack the opportunity of learning proper English, the seeds of “Beanie ABC英語小豆芽” started to germinate. 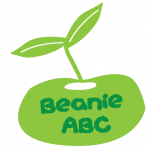 The “Beanie ABC英語小豆芽” program, with its development base established in Hong Kong (China), provides extra-curricular activities for primary schools in the remote areas. It is done in the form of teaching gradual, systematic, and simple pattern for entry-level English and helps the teachers to establish a framework of the extracurricular English teaching. As we move into an increasingly globalized world, the residents in the “Global Village” need to strengthen the communication and connections. Youths need to equip themselves as well as get connected with other parts of the world. It is an imperative task to improve the English education quality of elementary schools in the remote areas. Therefore, the “Beanie ABC英語小豆芽” program emerges. The program's goal is to guide students through an enjoyable and fun learning experience to develop their interest and skills in English learning, reading and writing. 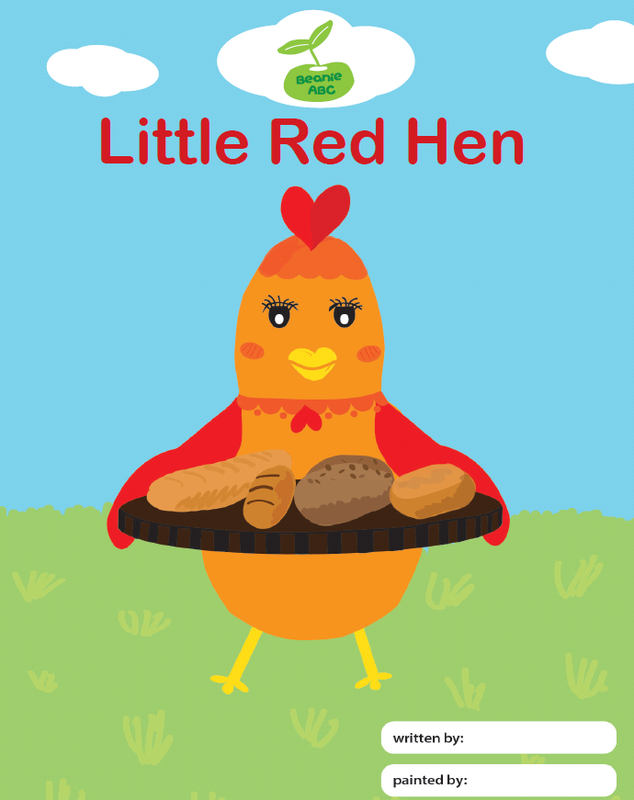 They will learn through games, role plays, songs and lively classroom teaching. This will boost the learning atmosphere with images, illustrations, and thus not only stimulate students' initiative to build up their English vocabulary, it also helps them to increase their confidence and establish a positive value of life​​. Heartfelt thanks to the children of Nanjing and Donghai of Jiangsu province in inspiring us to sow the seed of “Beanie ABC英語小豆芽”. privileged children in the remote areas of China. 4. Set up ‘train-the-trainer’ program for volunteer teachers. 5. Promote the donation of English children books and related learning materials. SEDH善資行動 has prepared a welcome video to the participants of the first Amity Summer Camp organized by The Amity Foundation. During the opening ceremony, children were very excited to watch the video and especially happy to see renowned singer Vivian Chow (周慧敏) cheered for them. Special thanks to Vivian for her kind support to Amity Summer Camp. 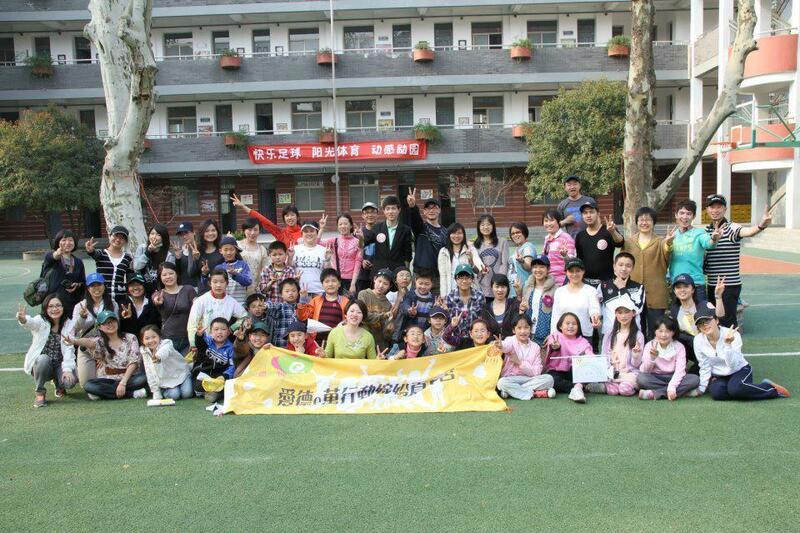 In spring 2012, SEDH 善資行動 members helped to design the activities and held a trial run on the entire flow of Amity Summer Camp organized by The Amity Foundation with the students of Han Kou Lu Primary School, Gu Lou District in Nanjing. 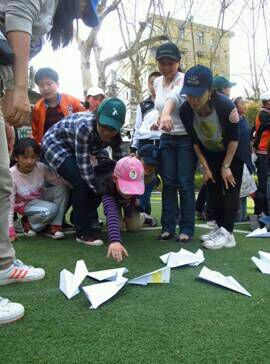 The Amity Foundation also invited volunteers from local university and church; representatives from Donghai Municipal Women's Federation of Jiangsu province to participate this meaningful event. Members of SEDH 善資行動 (Lemon Doo, Wai Lun Tong, Carmen Ho, Arlene Lo, Ulfred U) participated in the production of theme song “Smile with Courage” of Amity Summer Camp, it is great to see the children sang and danced happily in the MV.